Honestly, there is nothing cuter than preschoolers doing yoga. Yoga...a 5,000 year old practice that preschoolers are really, really GOOD at. Downward dog? A hands down favorite. Breathing work to calm our hearts? The kids ask for it in every class. Tricky poses? They can't get enough. Shavasana time to recenter? So great, even for the littlest yogis. Webster Rec Center. 10-10:45am. 9/10 - 10/15 (6 classes). Click here to enroll. Spencerport Rec Center. 10-10:45am. 9/11 - 10/16 (6 classes). Enrollment opens week of 8/20. Victor Rec Center. 10-10:45am. 9/6 - 10/25 (7 classes). Click here to enroll. Perinton Rec Center. 10-10:45am. 9/7 - 10/26 (7 classes). Click here to enroll. Breathing, stretching, moving, strengthening...it's all of that and more. Introducing a healthy activity that has SO many benefits -- and they're having fun while learning! As always, please reach out with any class questions! Hope to see your yogi on the mat soon. PS. In addition to yoga for the littles, there is plenty coming up for the older kids as well. Check out some of our upcoming classes below! Tuesdays 6PM and Saturdays 11AM. Ages 5-12. View schedule. Tuesdays 6PM. This week (8/14) enjoy an active vinyasa class with Heidi Rasmussen. Suitable for all levels. View schedule. Weekly classes. Sundays 4PM (youth) & 5PM (Teen, Collegiate, Adult). Learn more or view schedule. Planning ahead? Check out Yoga Club dates for the fall. 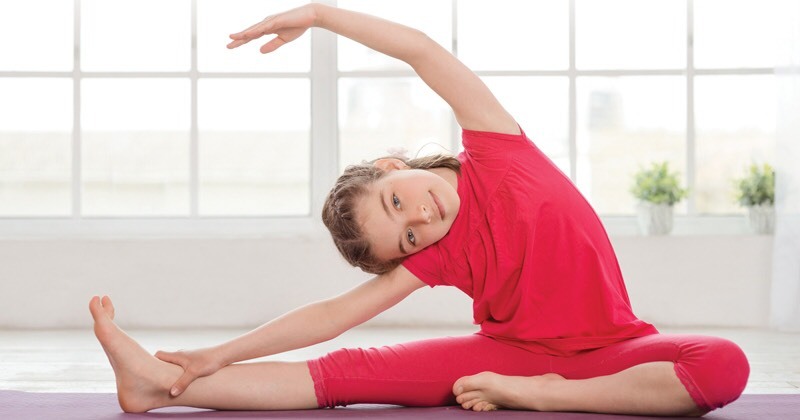 Make it a parent's night out while your kids have fun at Yoga Club! Learn more.